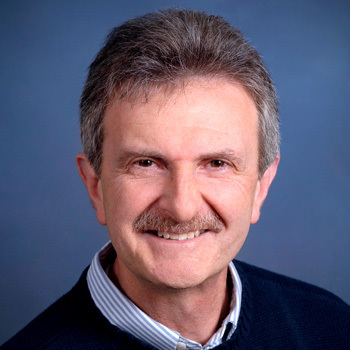 Richard Tedeschi PhD is Professor Emeritus, Department of Psychological Science, the University of North Carolina at Charlotte, USA. He currently is Distinguished Chair at the Boulder Crest Institute for Posttraumatic Growth, in Virginia, USA. He has published several books on posttraumatic growth between 1995 and 2018, and has been a researcher, teacher, and practising psychologist for over 40 years. 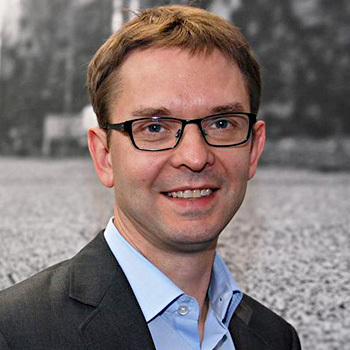 Frank Neuner is head of Clinical Psychology at Bielefeld University, Germany, including the University outpatient clinic. He has gained an international reputation for the co-development of Narrative Exposure Therapy, a short-term mental health intervention for traumatic stress. He has published the first randomised treatment trial for posttraumatic stress disorder with refugees living in a war region that has been followed by more than ten further RCTs by his working group. His expertise is epidemiology, aetiology, and treatment of severe trauma-associated psychological disorders following repeated intense adversities such as war and child abuse. Currently he is funded to conduct studies on the consequences of child maltreatment, as well as the relationship between trauma resulting from war and family violence from a developmental perspective. 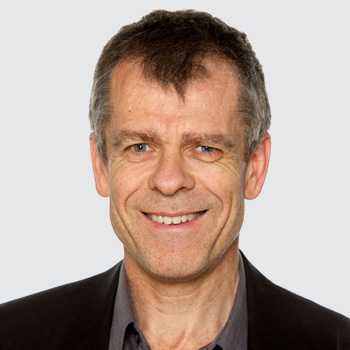 Richard Bryant is Scientia Professor and NHMRC Senior Principal Research Fellow, and Director of the Traumatic Stress Clinic at the University of New South Wales. His research has focused on identification of people at risk of mental health problems after trauma, early intervention strategies, treatment strategies for posttraumatic stress, and complicated grief. His research has resulted in many national and international awards, including the Robert S Laufer, PhD, Memorial Award from the International Society for Traumatic Stress Studies, the Distinguished Contribution to Psychological Science Award from the Australian Psychological Society, and the Founders Medal from the Australasian Society for Psychiatric Research (now the Society for Mental Health Research). Richard has published well over 500 research papers across the full spectrum of trauma research making him the most prolific researcher in the field of traumatic stress studies in Australia. 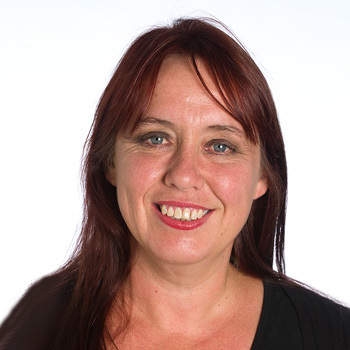 Kim Felmingham PhD is the Chair of Clinical Psychology at the University of Melbourne, and teaches in the clinical program. She is internationally known for her work in trauma and PTSD. She has over 15 years of experience working as a clinical psychologist with traumatised individuals, and over 100 publications in this field examining clinical outcomes and mechanisms underlying PTSD and its treatment. She has expertise in neurobiological, stress, hormonal, and memory research.